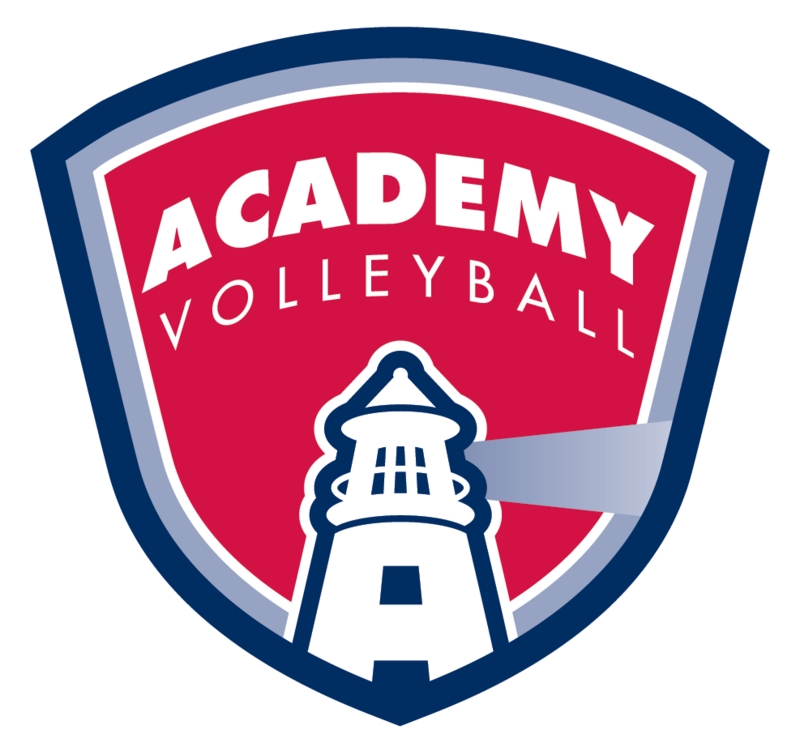 2018 has been an amazing year for the Academy Volleyball club. There have been many amazing tournament finishes and individual accomplishments as the season has gone on. Academy has an amazing 35 athletes who will continue their careers at the collegiate level (15 Division I, 8 Division II, and 12 Division III). You can see all of our college commits here. For the first time, TWO Academy teams earn bids to the USA Volleyball Junior National Championships by finishing 1st and 2nd in a GEVA bid qualifiing tournament. Congratulations to the Girls 18 Red and Girls 18 White North teams! Boys 17 Red finishes 2nd Overall at the Boys Atlantic Northeastern Championships. The Girls 16 White North team won it's final tournament of the season without losing a single match. Congrats to the girls on a great season! 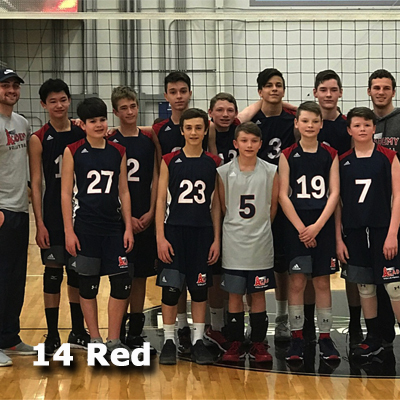 Boys 14 Red Opens with a "W"
First-ever tournament, check. First-ever 1st Place tournament finish, check. Boys 18 Red finishes 3rd overall at the 2018 FloridaFest. 18 Red Goes to Washington. The Girls 18 Red team came in 2nd overall in the Open division at the 2018 Capitol Hill Classic in Washington D.C. Girls 18 Red Win GEVA Tournament. A familiar statement this season. Boys 18 Red finish 9th out of 57 teams in Chicago. You mess with one of us, you mess with ALL of us! The entire Academy contingent supports the Girls 12 Red team at the 2018 Capitol Hill Classic in Washington D.C.
Because if you didn't know, now you know. Girls 18 White South wins GEVA tournament.